It was a decision expected by most people but yet still unexpected. Former Alaskan Governor Sarah Palin has decided, after months of buzz and speculation, not to run for the 2012 GOP presidential nomination. 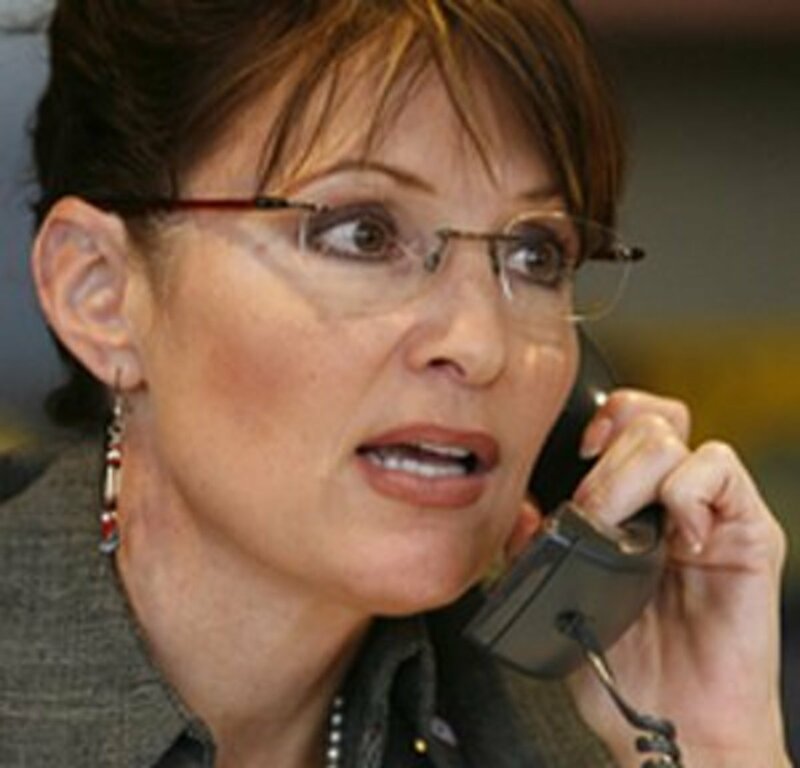 Palin’s decision comes on the same day that Fox News chief Roger Ailes admitted to hiring her as a commentator because she is “hot and got ratings.” Back in September, 74 percent of conservatives said they hoped Palin would not run for the GOP nomination. 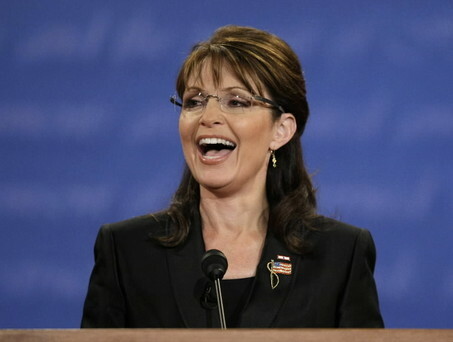 Yes, Sarah Palin is running. Actually, it doesn’t appear she ever stopped. The former governor of Alaska and perennial potential presidential candidate made a rare unannounced stop when she ran in the “Jump Right in and Run” half marathon in Storm Lake, Iowa. Palin finished second best in her age group with a time of 1:46:10 in the race, which was organized by the Storm Lake Running Club. She ran under her maiden name of Heath and listed her hometown as Des Moines, Iowa. Greta Van Susteren was the first person to post a picture of Palin running. The Storm Lake Running Club later confirmed that Palin ran in the event and Palin thanked Storm Lake in a tweet.